Being arrested for, or charged with, a crime in the State of Minnesota can present one of the most challenging times in one’s life. A conviction can result in substantial jail time, prison time, a permanent criminal record, very invasive probationary conditions, asset seizures, loss of voting rights, firearm privileges, employment issues, and a host of other serious consequences. You need a lawyer who will fight vigorously to save your record and your freedom, and who has a record of achieving results for individuals charged with crimes, including serious felony crimes. We will investigate your case and explore all defenses available, and work tirelessly to obtain the best possible result. We are also familiar with the multitude of different resolutions that are possible in the State of Minnesota and the various courts across this great State. If you have been charged or arrested for a crime in the State of Minnesota, please call us for a free consultation at (612) 710-6863. 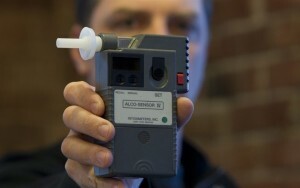 Mr. Tschida has had a great deal of success as a DWI lawyer in the State of Minnesota over the last 10 to 15 years. Mr. Tschida thoroughly investigates all of the facts and all of the allegations brought against his clients. Mr. Tschida provides an aggressive and effective criminal defense that will protect his clients’ statutory and constitutional rights to the maximum extent. Part of the reason that Mr. Tschida has been as effective and evolved in defending DWI defendants is that we live in one of the harshest jurisdictions in the United States in terms of DWI prosecutions. 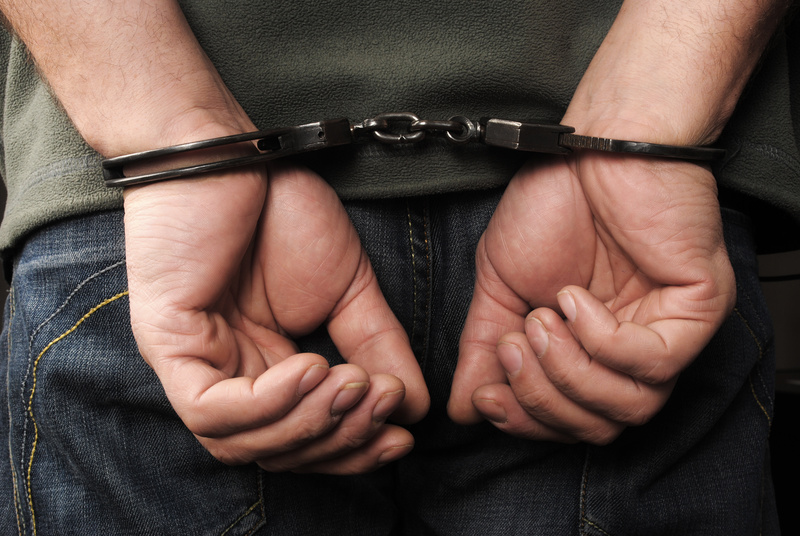 Did you know that many states offer deferred prosecution in DWI cases? Not in Minnesota. In Minnesota, the government attempts to treat almost everyone the same way – by convicting them regardless of the unique circumstances of each case. 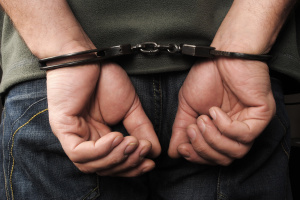 Mr. Tschida makes certain that his clients are treated as individuals rather than a statistic, and he knows that two DWI cases are never the same. He will fight to make sure that each case is defended that way. Mr. Tschida will work vigorously to achieve the best possible results for his clients, whether through a plea bargain, an acquittal, or a pre-trial dismissal of charges. Other very experienced Minnesota DUI lawyers often consult Mr. Tschida with respect to constitutional and other issues in DUI cases. To schedule a free initial consultation concerning DWI, license revocation, plate impoundment, or vehicle forfeiture, by phone or in-person, call 612 710-6863.